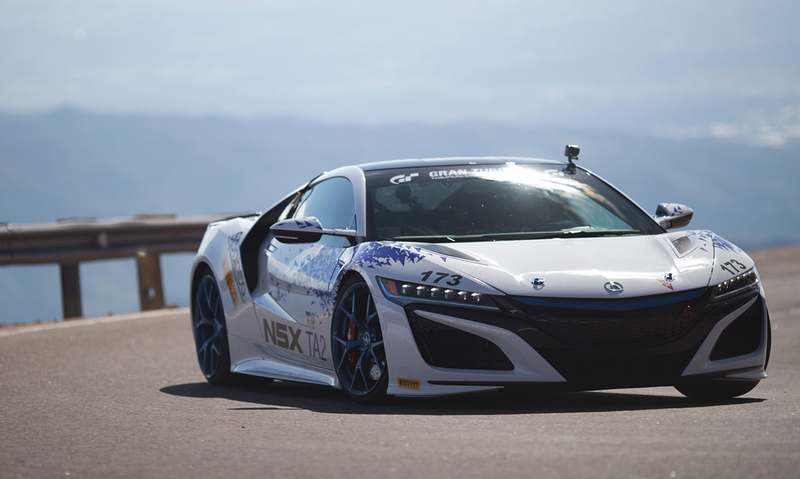 The next year’s Acura NSX took first place in the Time Attack 2 class at this year’s Pikes Peak International Hill Climb. We congratulate the team with this accomplishment. Actually, it was for the first time when the innovated Acura NSX took part in a North American racing contest. The Japanese producer made its start from a regular production Acura NSX. It added the requisite safety details for contest and won with a tome of 10:28.820. Nick Robinson drove the winning vehicle. He is also an engineer responsible for the NSX’s dynamic performance and a member of North American R&D. Two more Acuras took part in the competition. One of them was an 4-motor Acura EV concept based on the NSX. Tetsuya Yamano and this car came 2nd in the Electric Modified class. Their clock has shown 9:06.015. Besides, he was 3rd fastest overall (speed of 79.119 mph). As to the other one, it was a revised next year’s Acura NSX. James Robinson (Nick’s brother) was at the helm.